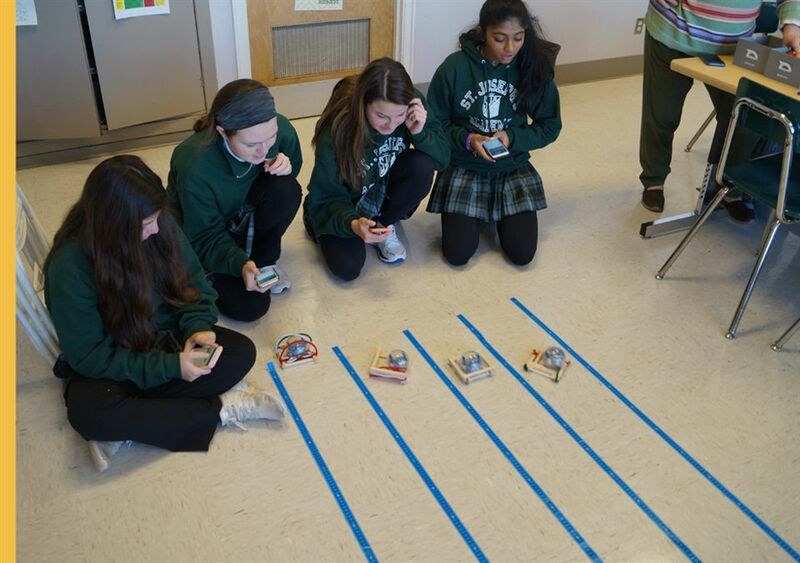 St. Joseph's Academy | Sphero Chariots Race! 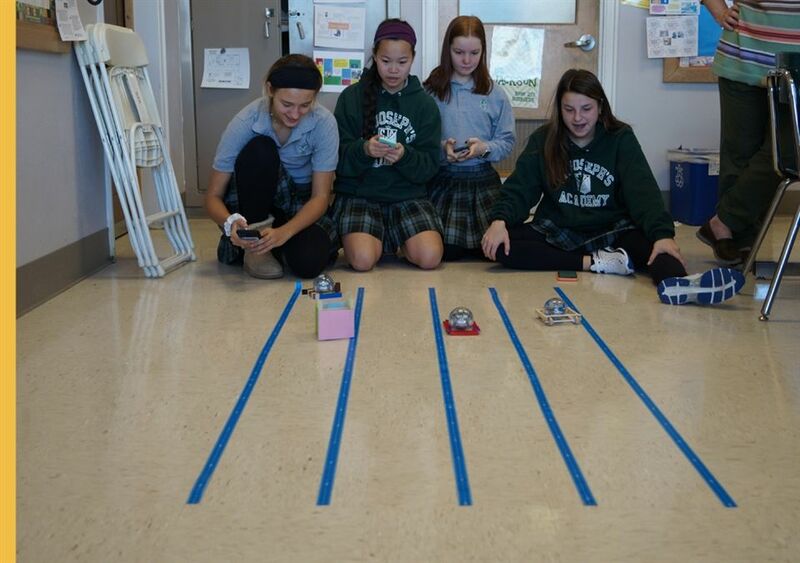 Students in our Computer Science Applications class used Sphero balls to simulate chariot racing. This innovative project involved the design process, as it applies to coding, and introduced the students to basic engineering processes. The Angels were proud to see their coding skills in action and watch their “chariots” race the other Sphero balls.